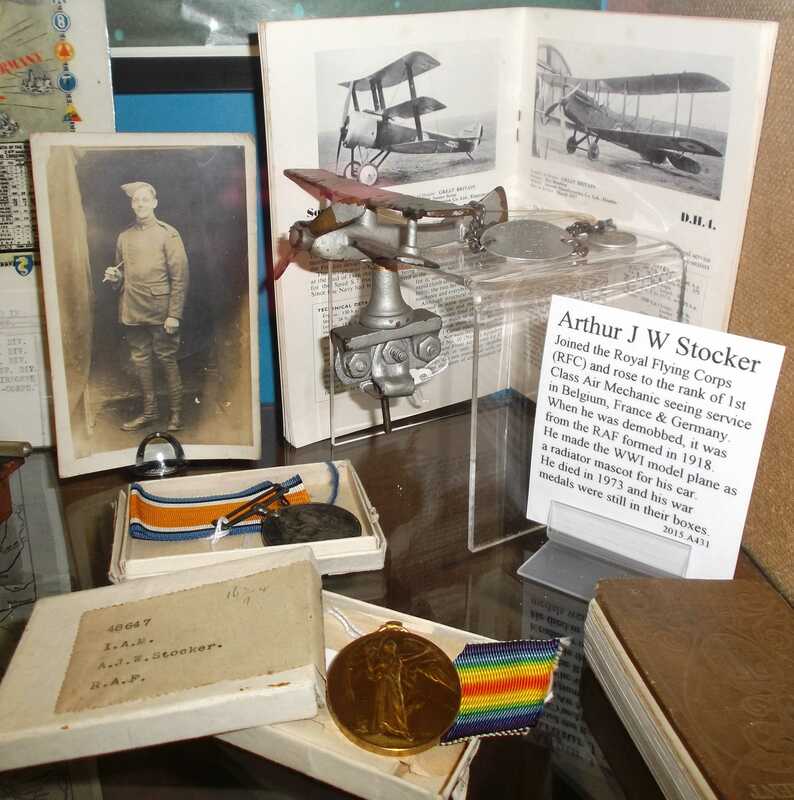 The North Room contains military displays from the Boer, First and Second World Wars such as maps, weaponry, uniforms, medals, badges and more! 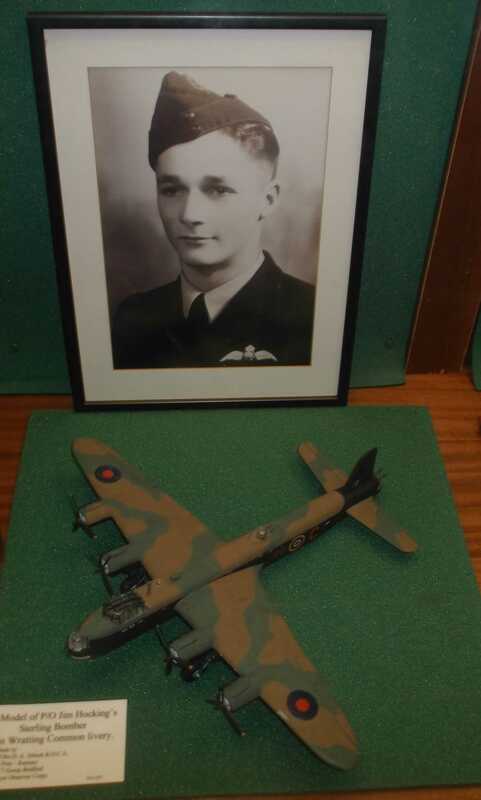 It is also home to a fine collection of photograph albums of streets, people, sports clubs and businesses of March and the surrounding villages. 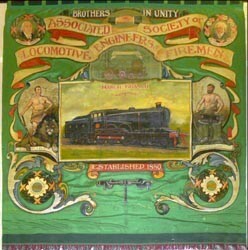 Our ASLEF banner has been carefully restored by the Textile Conservation Centre and is on display in a cabinet. 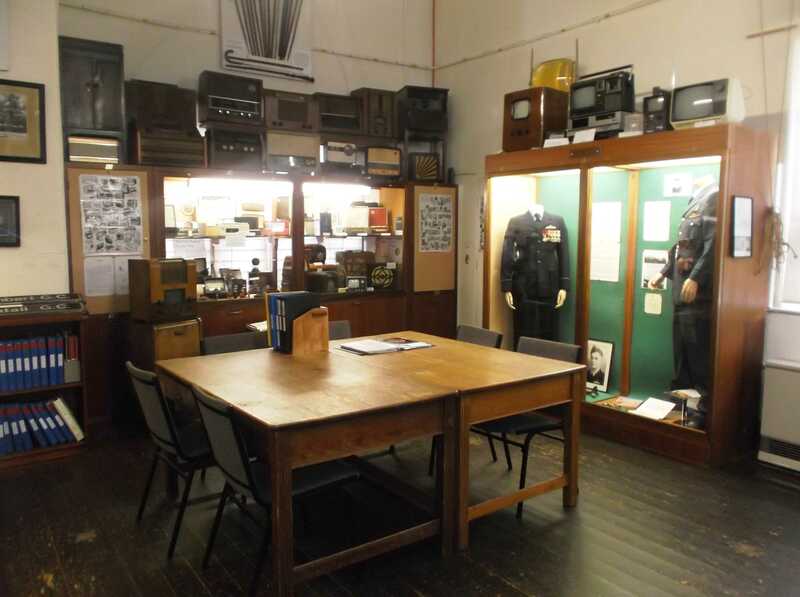 We also have a huge collection of radios and cameras through the ages, as well as a display dedicated to the Australian hero, Jim Hocking, who saved our town from destruction by giving his own life.